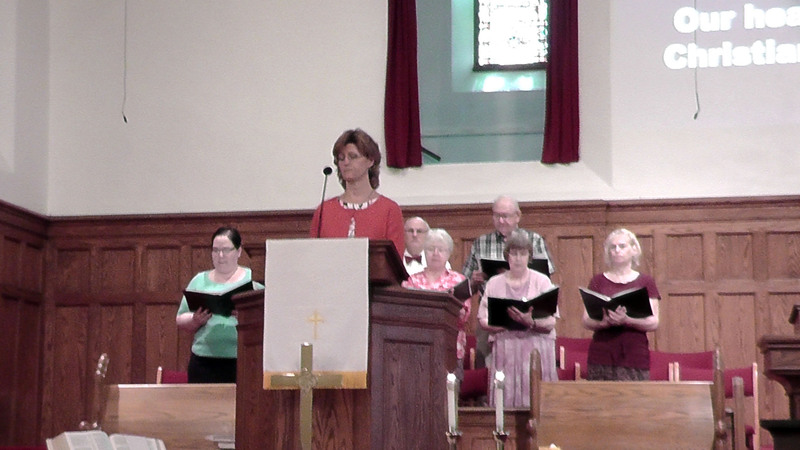 Click the arrow below to listen to the Mother’s Day service led by Rev. Jermine Alberty. Chris Bunch and the choir lead the congregation in song.